"WINNER! Best Dorset Food Producer & Best Dorset Food Business for our range of organic meats at the Taste of Dorset Awards 2014!" "We set up Angel Cottage Organics at Angel Cottage Farm in South Wiltshire in 2004. 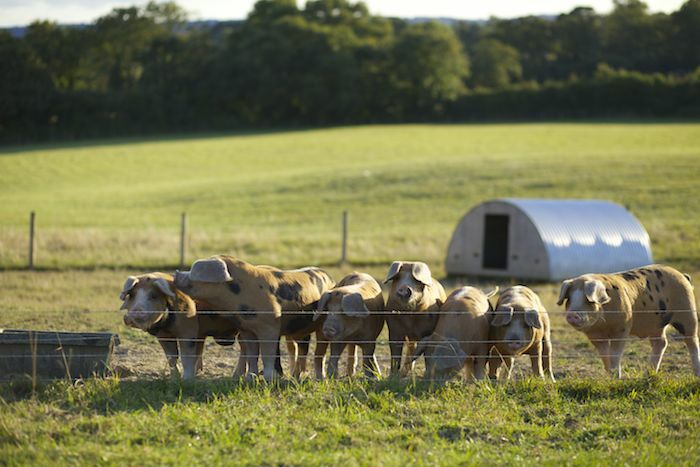 The success of our award winning chicken, our lamb and pork meant we soon grew out of our very small smallholding! 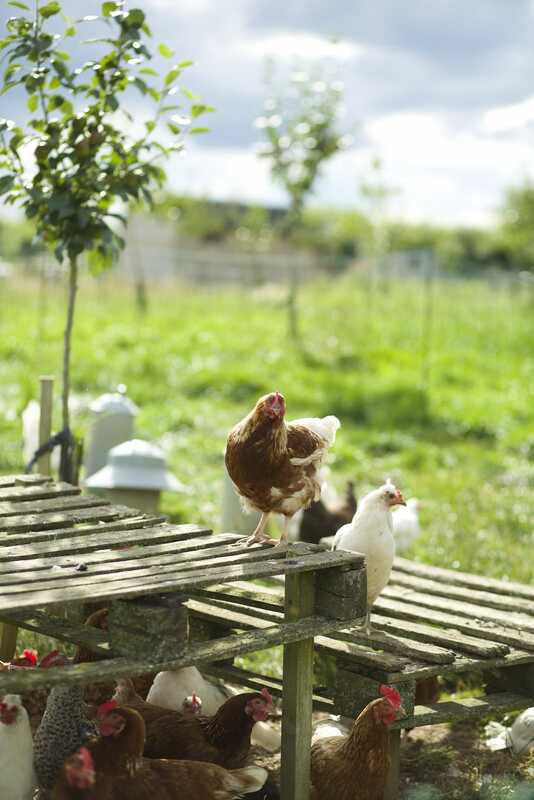 In 2012 we moved Angel Cottage Organics to Haddon Copse Farm in the heart of Dorset’s Blackmore Vale. "Our aim is to return to a simpler, slower way of farming, one that is inspired by, works with, and enhances the environment on which it relies. We farm sustainably and organically. 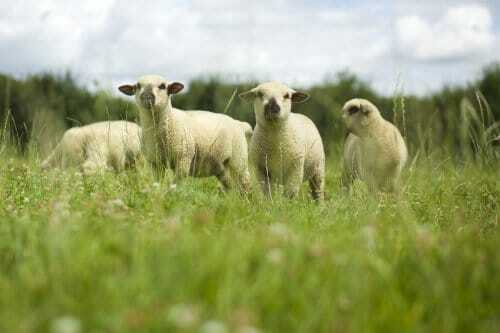 We produce meat with love and care and sell it to local people. We are planting hedgerows and trees to maximise the diversity of wildlife on the farm. We make food and medicine from the plants we grow or that grow around us. We want to share our desire to experience quality in life, not quantity." "Our 30 acres of land is certified organic by the Soil Association, the largest and most stringent governing body for organic farming in the country. We farm chickens for meat and eggs; a flock of Dorset Down sheep, chosen for their temperament, local character and quality of meat; traditional Oxford Sandy & Black pigs, Ruby Red Devon cattle and both turkeys and geese for the Christmas table." "Careful management of our environment is at the heart of everything we do: our animals enjoy the highest possible standards of care; we manage our hedgerows and pastures in ways which benefit wildlife; we are working hard to ensure that the fertility of our soil provides lush, nutrient rich grass on which our animals will thrive and we carefully restoring the pond which lies in the copse after which the farm is named."